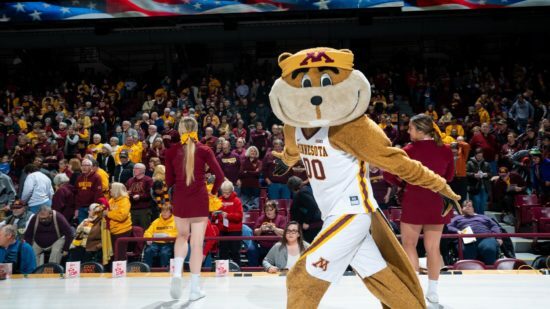 This just in: federal employees can get in free to all Gopher Athletics home events (at the University of Minnesota) during the regular season until the end of the government shutdown. Note that this offer is valid based on availability, and admission is free for each federal employee and one guest per person. You must show your valid government ID at the Gopher Athletics Ticket office the day of the event. Check out the full schedule of upcoming athletic events HERE. Twin Cities Frugal Mom has a comprehensive roundup of freebies and deals, as well.